YouTube FanFest, a live events initiative whereby influencers from across the globe have headlined performances in India, Canada, Korea, Brazil, and beyond, has officially made its first-ever stop in the Middle East. 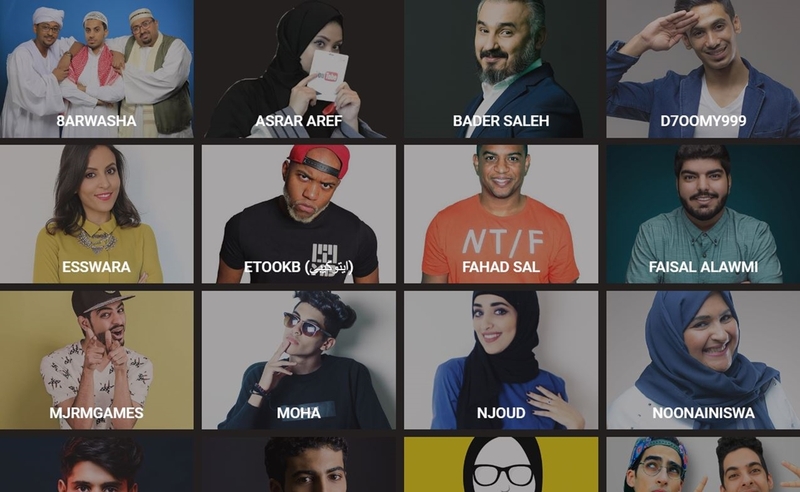 Today, YouTube hosted a FanFest event in the Saudi Arabian port city of Jeddah, reports Arab News. The locale was reportedly chosen because Saudi Arabia boasts the most YouTube consumers per capita on earth. The Pepsi-sponsored event featured a female creator segment comprising beauty and comedy performances, meet-and-greets, and a family-centric musical variety show. Creators in attendance included standup comedians Omar Hussain and Bader Saleh as well as sibling vloggers Njoud and Moha Al-Shammari. The Al-Shammaris and social issues vlogger Fahad Sal each received Gold Play Buttons at the event for surpassing 1 million subscribers. YouTube’s head of partnerships for the Middle East and North Africa, Diana Baddar, told Arab News that watch-time in Saudi Arabia grew 50% in 2016, accounting for a third of all watch-time in the region. Saleh became the first creator to reach 1 million subscribers three years ago, and now his audience exceeds 3.2 million fans. Stephen Nuttall, YouTube’s senior head of Europe, the Middle East, and Africa, attributes Saudi Arabia’s astronomic growth to the popularity of mobile phones and a young population that’s eager to adapt to new technologies and cultural mediums. In a bid to spotlight its Saudi Arabian creator community, YouTube shared a list of the most influential female personalities in November. The company is also set to open one of its YouTube Spaces in Dubai in the second quarter of this year — its first in the Middle East.